Christmas in July sounds so weird to me. I’ve never heard of it until I moved to the Southern hemisphere. As the words tell you, it’s about celebrating and recreating the Christmas atmosphere in places like Australia where December is hot and you can’t really enjoy the so characteristics Christmas lights, the snow, the mulled wine and the typical Christmas food. 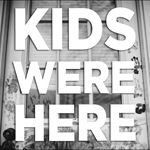 The beginning of this celebrations seems to go back in time in 1933, in North Carolina, in a girls’ summer camp, where it was celebrated with gifts, a Christmas tree and a visit from Santa. 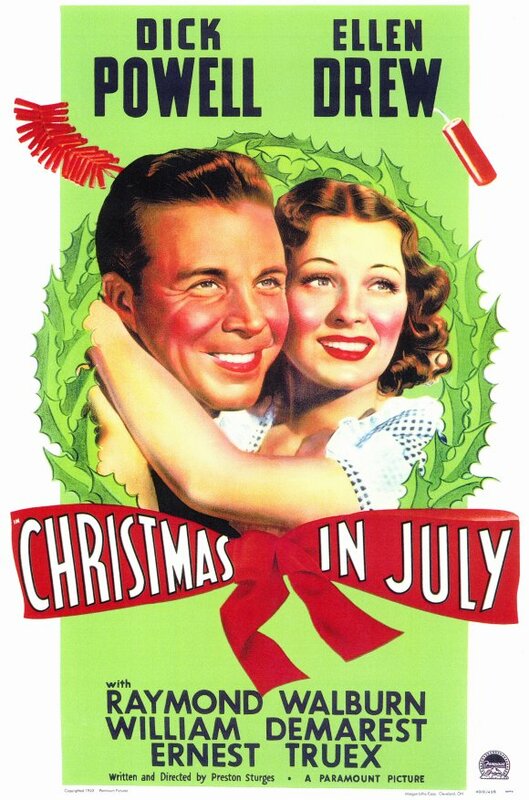 A few years later Hollywood produced a movie “Christmas in July”. (I’ve never heard of it but I’m now curious of watching it). Since then, Christmas in July has been a great marketing tool to sell and have big promotions in the middle of the year. To me is a very curious thing but I don’t feel like going out for a Christmas meal in July or decorating a Christmas tree with my kids. I feel like there is something not completely right in this and I prefer to keep my Christmas celebration for December, be it cold or hot, the weather is not going to make me change WHEN I’m going to celebrate Christmas.